Stephen is a Chartered Engineer with 28 years’ experience in professional MEP engineering consultancy, with 18 years in a principal role as Partner and Director. Stephen is the director of Atelier Ten’s Edinburgh Office. Stephen has strong technical and project management skills, and experience in successfully leading building services engineering teams on construction projects of all sizes in most construction sectors throughout the UK and beyond. 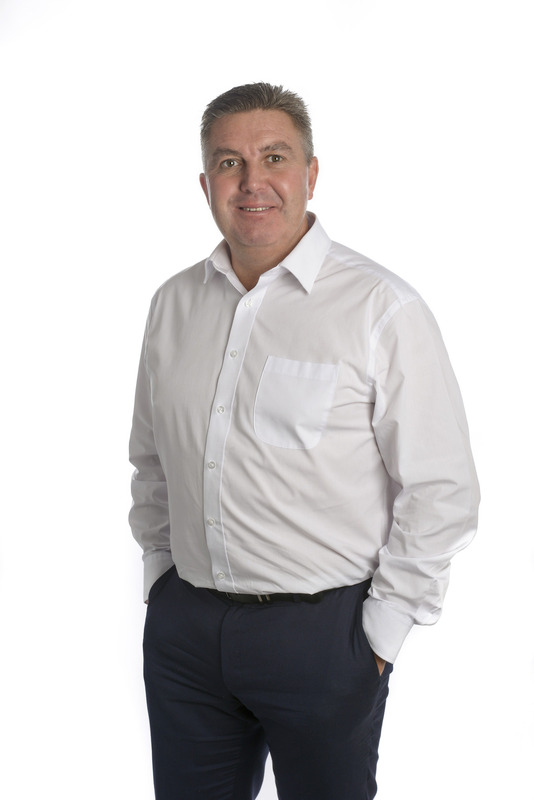 Stephen has extensive business, organisational, operational, personnel and business development skills. He is a natural communicator and presenter and takes pride in his ability to clearly explain complex technical issues to semi or nontechnical clients. Stephen has a long history of achieving repeat business through client relationships, and takes pride in delivering innovative, integrated, low energy sustainable design solutions.